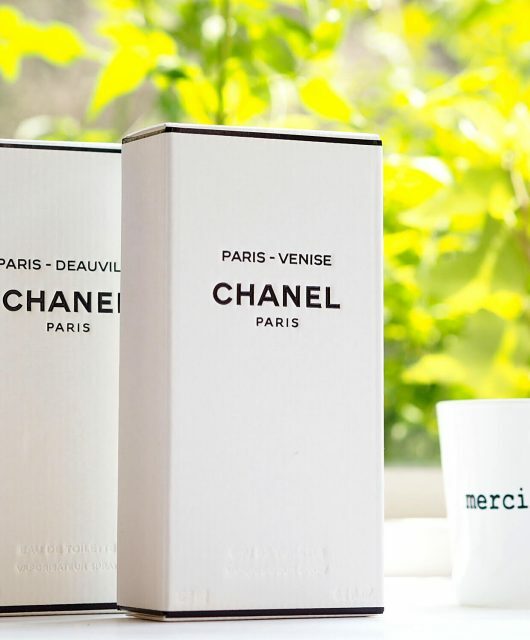 [productsample] I have to guiltily admit that these fragrances have been sitting on my shelf for several weeks – I just couldn’t bring myself to test out so many perfumes in one go. Little by little though, I’ve sampled them all, landing on one clear favourite, Take Me Out. No wonder Take Me Out is my favourite – I later discovered it’s full of orange blossom! 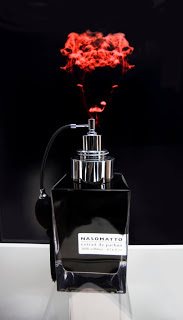 I am not generally a fan of Mugler fragrances – they’re always so ‘gourmande’ they make my head hurt. Even chocolate doesn’t smell as sweet as Alien, one of my all time least favourite smells… it just screams ‘migraine’! None of the new colognes are shy of a bit of sugar but they’re absolutely not on Alien scale.. thankfully. 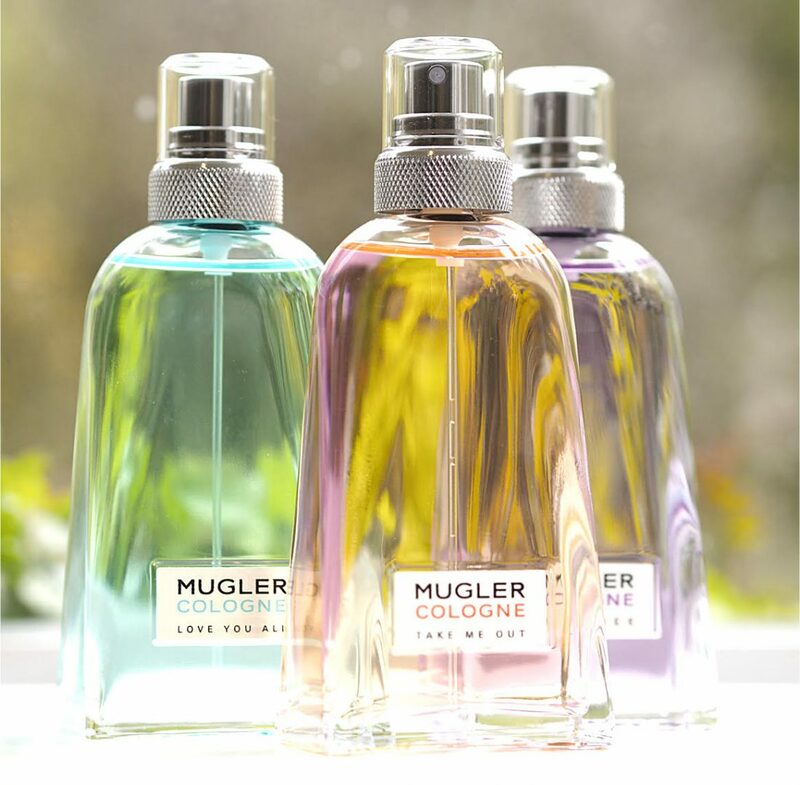 Mugler CologneA quick guide to the notes: Take Me Out, orange blossom, Japanese shiso leaf, sweet and soapy with a gourmande backdrop. Come Together, the most ‘cologne-like’ to begin with, falling into a warm, lightly sweet skin scent with petitgrain and white musk. Fly Away is super zesty with grapefruit and some earthy hemp notes that follow later – it’s the immediate smile maker of the group. Love You All is crisp at the beginning but turns ambery and warm very quickly (actually, I found this the lightest and least well lasting of all). 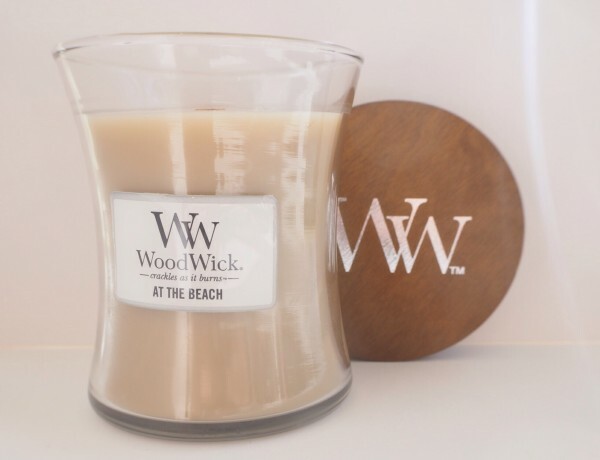 Run Free is more sharp and spicy with a woody finish – it’s lighter and fresher than you’d expect from a ginger blend – and easily fits into the unisex category. 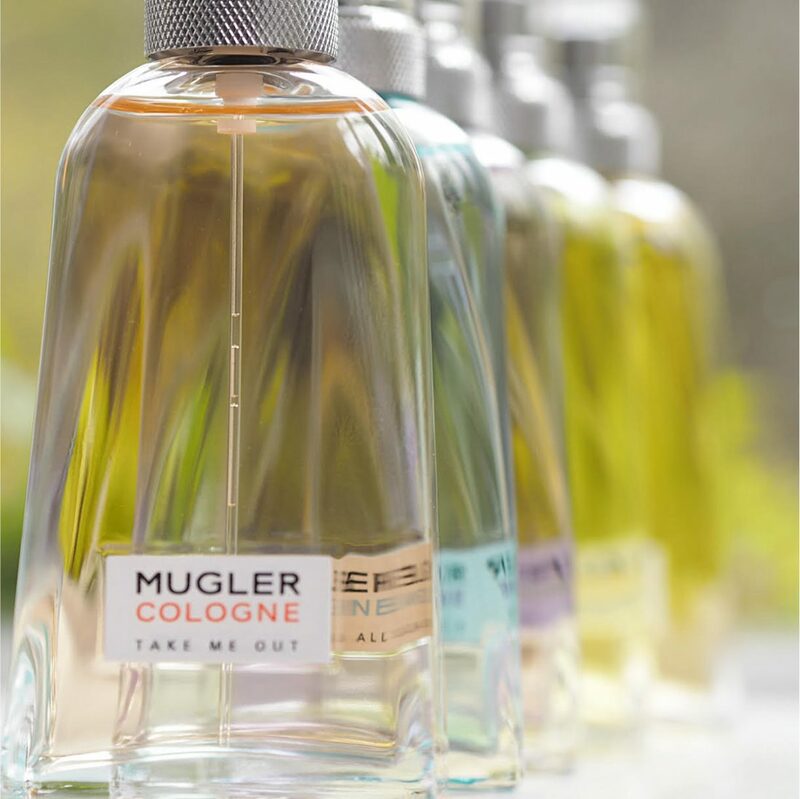 There’s a summery feel to all of the fragrances – the cologne element isn’t as obvious as in some colognes that stay just a bit too much in that alcohol zone. Colognes, incidentally, tend to have a lower fragrance concentrate than an actual perfume – they’re fragrant waters really which is why summer claims them. 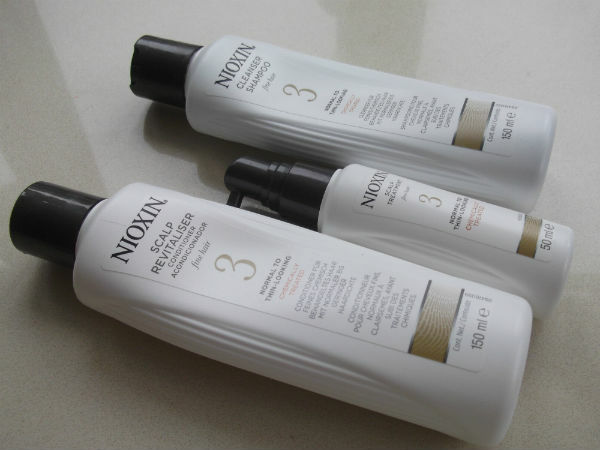 They’re £55 each but there are 10mls available for £17 and as usual, that’s where I’d start. 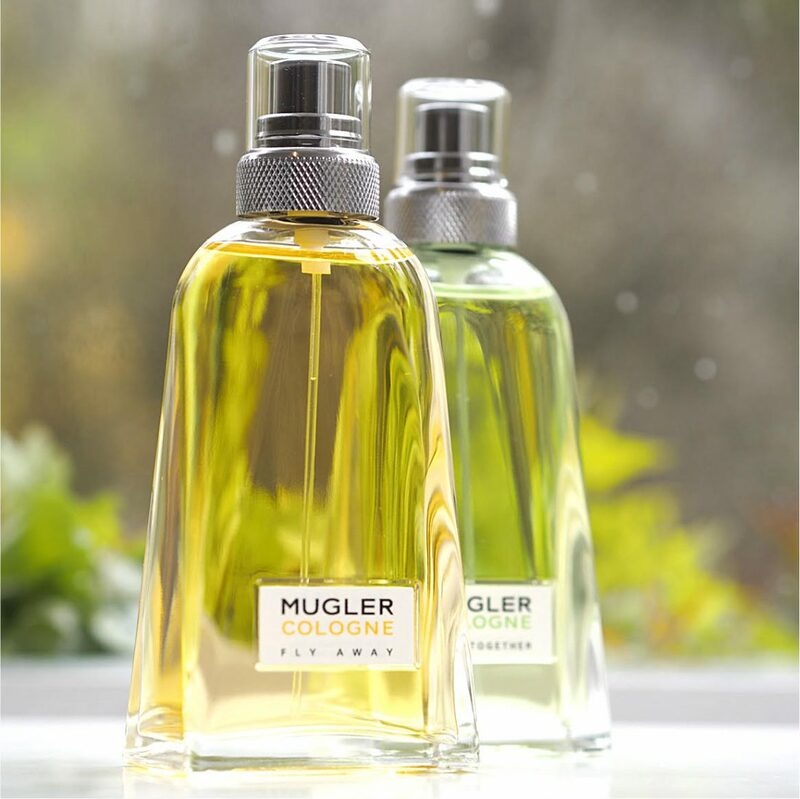 If you love something zingy and smiley, go for Fly Away and if you like gentle skin scents, go for Come Together, which is apparently an original Mugler fragrance. You can find them HERE. I should add that each one has a different ‘nose’ behind it – Alberto Morillas is the nose for Come Together. I think these launched last year – perhaps they’ve taken a while to make it here. I met this new range only yesterday, when I went searching for the original TM cologne (a much loved thing) Talk about a surprise! 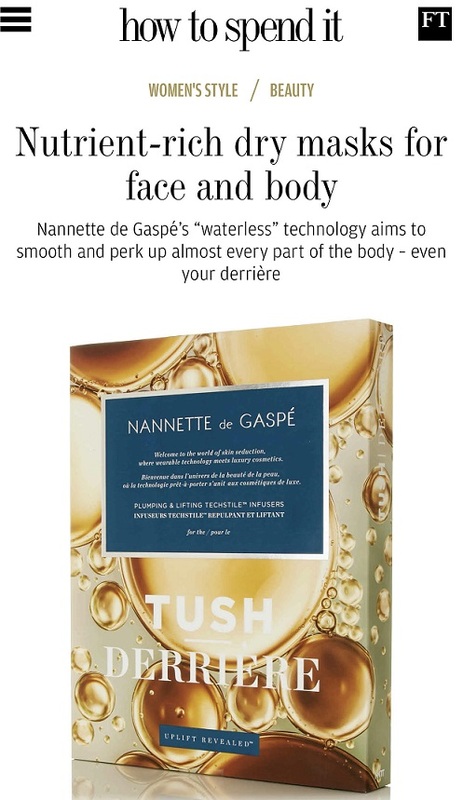 Great review, and much needed, as the blasted packaging tells one nothing at all about the scent within; with so many all at once it’s damn confusing too. 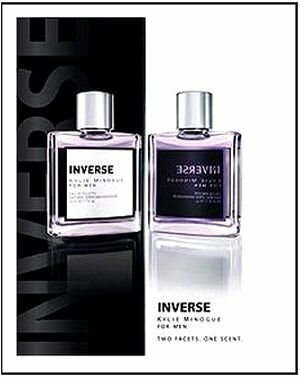 They’ve made a unisex cologne for years. It’s pale green and very fresh smelling. I adore it. I wonder if it’s rebranded now as the green one in your picture. That was my impression from the blurb Ruthie.